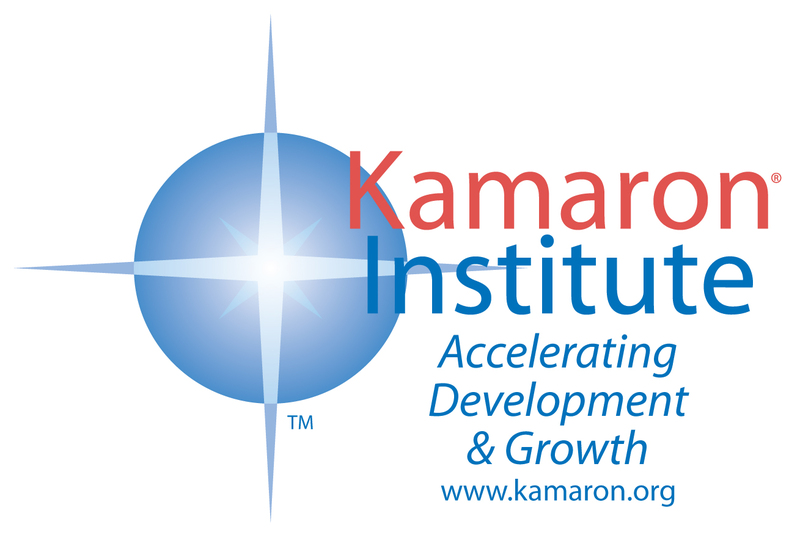 Kamaron Institute, leading online marketing and educational polling firm a leading has conducted online surveys across 150 industries and thousands of topics. This summer you could have access to a prestigious survey partner and have a fascinating fact for your next press release. We remind our clients, sometimes the truth hurts. They must be prepared for a survey finding that they’d prefer not publicizing. However, combined with your public relations professional, we can assist you with choosing an informed topical survey topic. Kamaron online survey software is a web-hosted research application developed and supported by Ph.D. level Psychologists for business and HR consultants, and market researchers. 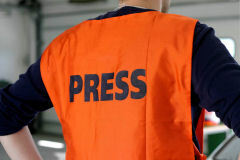 We design and create the mini public relations survey for you. We provide you with a link to the custom survey. You can send out your unique survey web link via email to your database and place it on your web site. Extra services, if required, are at an additional cost. Items such as online advertising to secure survey respondents are pre-billed separately. This is a limited time offer. Terms are subject to change. Companies use surveys as a vehicle to improve work environment, customer satisfaction, sales, brand building, and management decision making. Research is useful if the information gathered is analyzed and explained in simple, clear business and organizational development terms and quickly becomes part of the management team's action plan. We believe taking informed action is a brilliant business move. Each survey methodology (face-to-face, direct mail, online, and telephone surveys) have benefits and drawbacks. For speed, economy, and data accuracy; we often recommend online surveys. The Mini-package is an online survey. Determining who you will survey usually has two parts. (1) What kind of people to survey. The survey group is called the target group. The right target group is critical to reaching your survey goal. (2) How many people you need to survey. The larger the sample, the more precisely it reflects the target group. But bigger is not automatically better. The rate of improvement in the precision doesn’t automatically increase at the same rate as the sample size. For example, to increase a sample group from 250 to 1,000 doubles the precision while your group quadrupled in size. A good decision about your sample size includes factors such as: time available, budget, your existing database, and the necessary degree of precision. The Kamaron research team understands and handles details like this, so you don’t need to. Your next step: Click this tiny link. Go to kamaron.org/contact-kamaron. The first box on this Request Information Page says “I want to know more about”. Enter “Summer Survey for Press Release” in this first box. Complete all the required fields on the Request More Information Form page.